One of PNGAAA’s core business activities is providing professional development workshops to our members. As a financial member, you will be able to access FREE professional development workshops offered in Port Moresby and at any one of our provincial chapters. PNGAAA is proud to offer these workshops that aim to enhance and foster the on-going professional development of our members. If you are interested in finding out more about PNGAAA’s professional development workshops or you would like to attend upcoming workshops contact us today. Financial members can attend all professional development workshops for FREE. Non-members can attend at a charge of K100 per person. I attended the Project Management Workshop in April 2014. How has the Workshop helped you? The workshop was practical, I was involved in formulating the project scope, objectives, deliverables, budgets, risks and strategies. Outstandingly the proposed Church project developed during the workshop has been initiated and is under development. The Workshop empowered me in project implementation and providing technical advice. I also learnt to analytically assess situations within and around the project including the environment and the people involved in the project. MOU between Project committee and local land- owners. Attaining assistance from Member for Rigo, Hon. Ano Pala and having Central Governor Hon. Kila Haoda at the official Ground Breaking Ceremony. The Project Committee raising a total of K212,000 for the Project. What were the main Challenges ? Managing and initiating fundraising activities to reach targets. We managed to weigh out deliverables and ensured we worked within our budget estimates, we also considered the risks and carried out mitigation strategies to ensure our daily objectives were met. Whole community engagement, support and ownership also helped in overcoming some of the challenges. What other workshops would you like to see being organized and how can it be improved to benefit PNGAAA members? It would be great to have two phases of the Project Management Workshop, initiating projects and managing projects once completed. 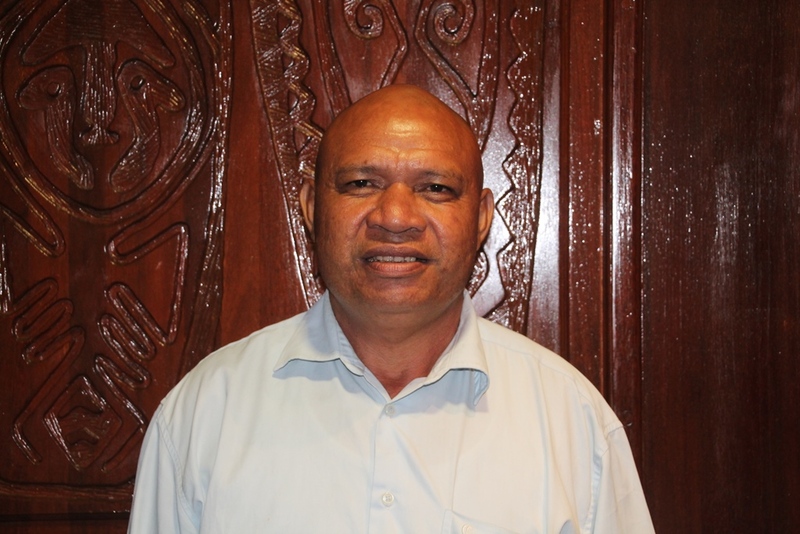 PNGAAA should also host Trainer of Trainers workshops to enable alumni members to disseminate and share their learning to their communities, organisations and to other Papua New Guineans.